We’d like to celebrate the release of Yoast SEO 10.0 with you. Get 10% off Yoast SEO Premium — today only! 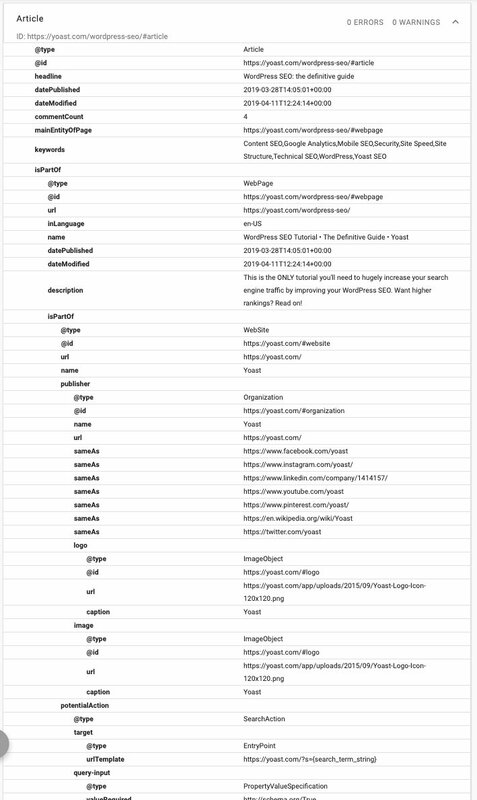 Keyphrase density. This assessment now takes the length of the focus keyphrase into account, because it can be much harder to use a longer keyphrase in your text. In the new version, you’ll need to use your longer keyphrase less often in the text than a shorter keyphrase to get a green bullet. 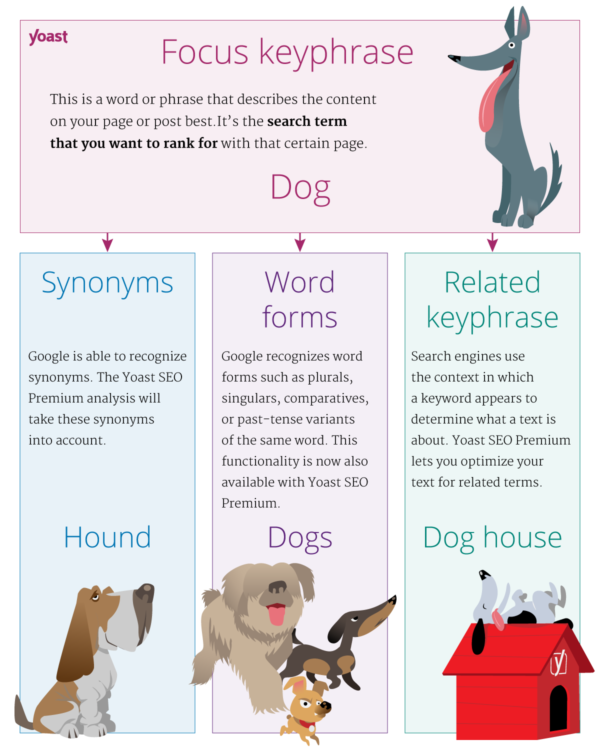 In addition, if you write in English, Yoast SEO Premium recognizes various word forms of your focus keyphrase — for instance, [dog], [dogs] or [doggie]. 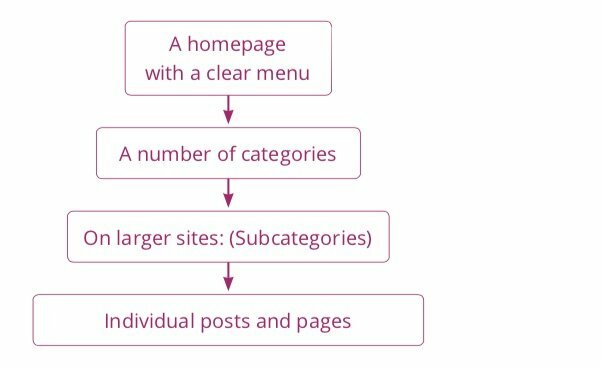 Naturally, your keyword density becomes higher. This is not because you are trying to over-optimize your text, but just because the plugin became smarter. We adjusted the formula so that you do not get penalized. The post Yoast SEO 10.0: Meet the new SEO analysis appeared first on Yoast. Do you know what’s inching closer? 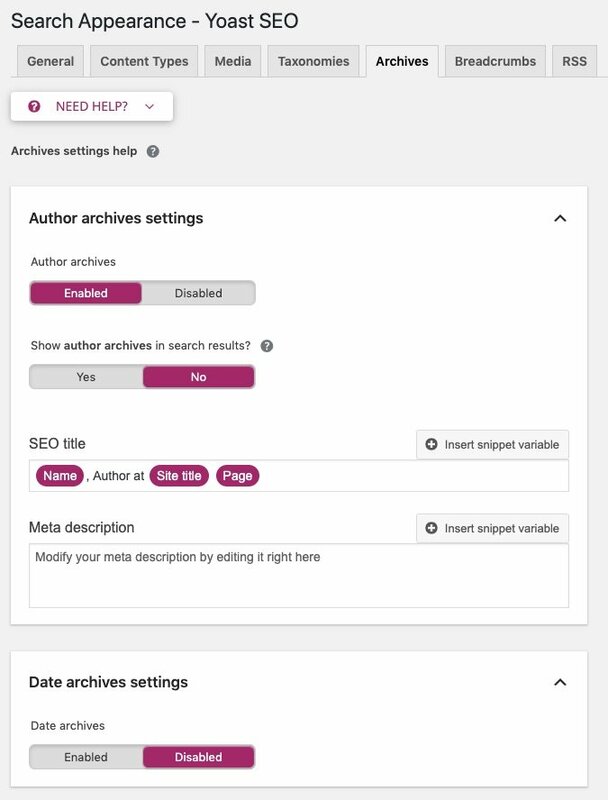 The release of Yoast SEO 10.0, featuring a new and improved SEO analysis! If you’ve participated in our beta test, you know what to expect. If you haven’t, please stay tuned! It’s only a couple of weeks away. In the meantime, we’re keeping up with our two-week release schedule, so now it’s time to present Yoast SEO 9.7. This release mostly concerns bug fixes and enhancements. There’s a lot happening behind the scenes at Yoast HQ — we’re hard at work at all kinds of cool stuff. Before we present some of that work, we’re going to do some more cleaning up. 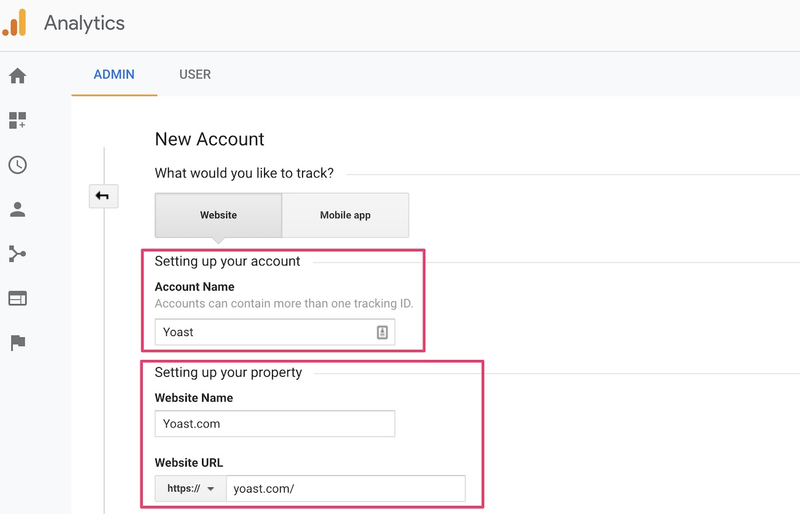 So let’s go through some of the improvements in Yoast SEO 9.7. 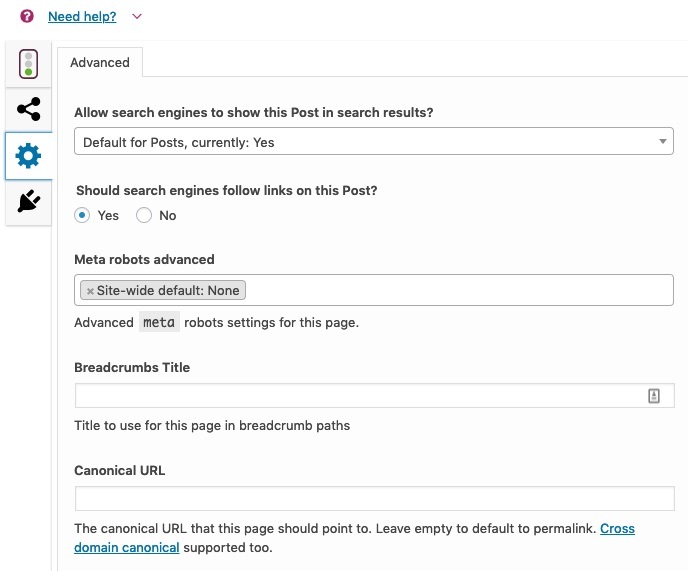 First, something new for Yoast SEO Premium users. 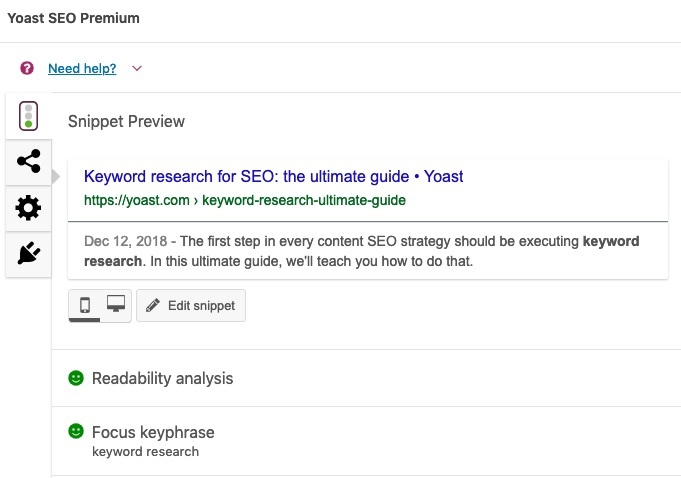 If you fill in your related keyphrases for your article, Yoast SEO can now highlight those keyphrases in the text — just click the eye icon. 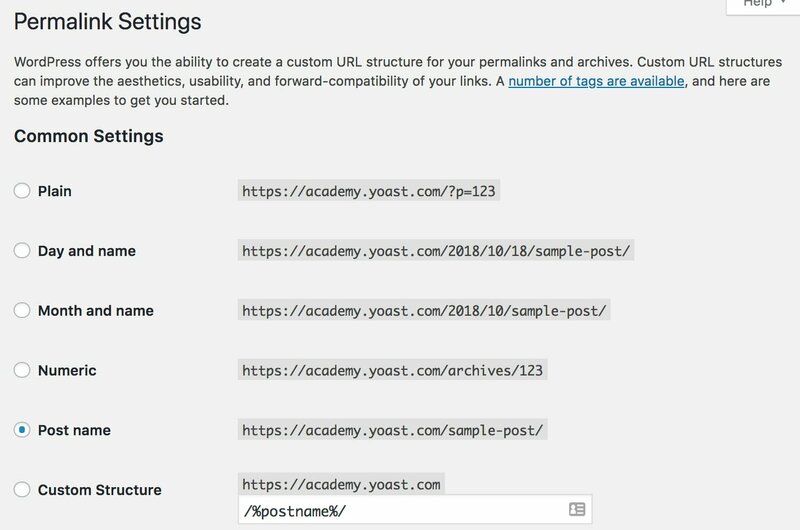 This makes it easier to discover how you use your related words and concepts inside your articles. In both versions, we’re now providing better feedback for the cornerstone assessment that checks the length of your most important articles. 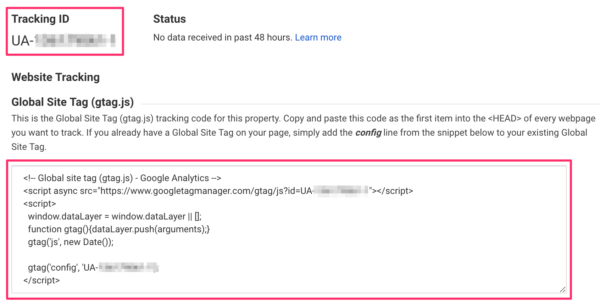 In our never-ending quest for a product that’s accessible for everyone, we’ve improved the accessibility and focus management for the How-To and FAQ structured data blocks. We’ve also improved the headers for the Internal Links feature on the post overview to allow for better translations and accessibility. Turns out we were using inch marks around the search term in the breadcrumbs, we’ve now replaced these with smart quotes. We’ve also added a description of the SEO and Readability score to the posts and taxonomies overview in mobile view. In this release, we’ve fixed some specific bugs. For one, there was a bug where a Flesch Reading Ease score of exactly ninety would trigger incorrect feedback, so we fixed that. Here are some of the other bugs we fixed — you can find all changes in the changelog. 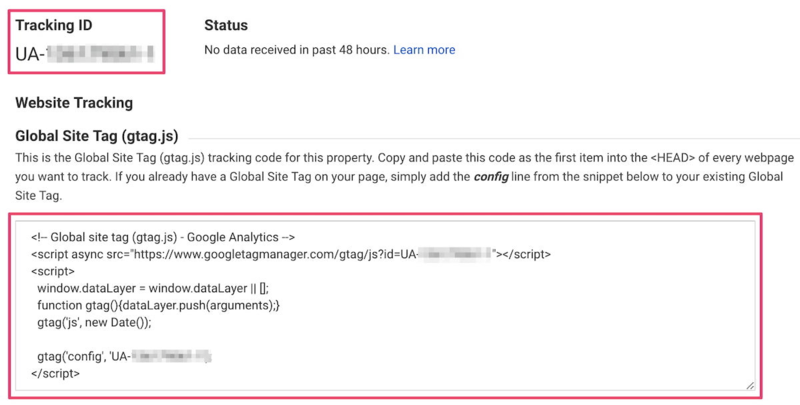 There were instances where the taxonomy sitemap provider would not handle private taxonomies as expected, which meant that sitemaps would not be accessible in specific situations. We fixed that. There were also bugs related to empty Twitter descriptions, and an ‘undefined index’ warning when saving a Facebook image. Also, some people reported the Recalibration Beta not loading on specific server configurations. All fixed! 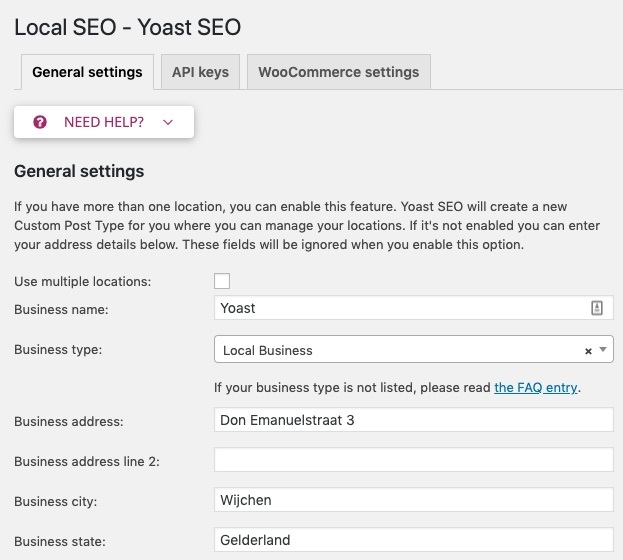 Coming up soon: Yoast SEO 10.0! As you can see, this is a regular bug fix release with nothing too spectacular. We’re saving the spectacular stuff for our next release. 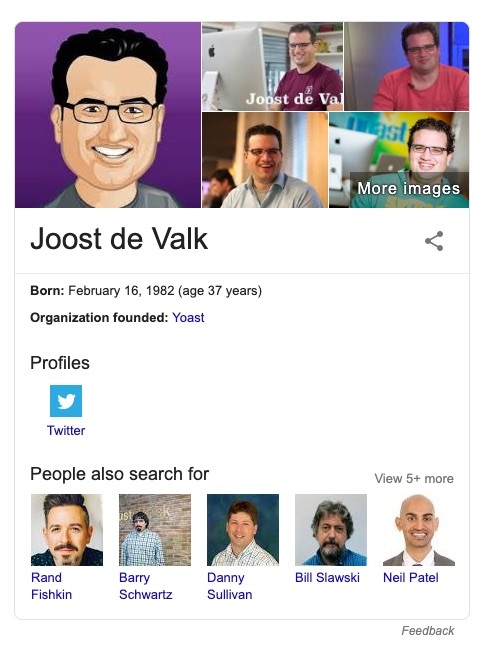 As I said, Yoast SEO 10.0 is around the corner. You can expect to hear about that real soon. We’re very excited! 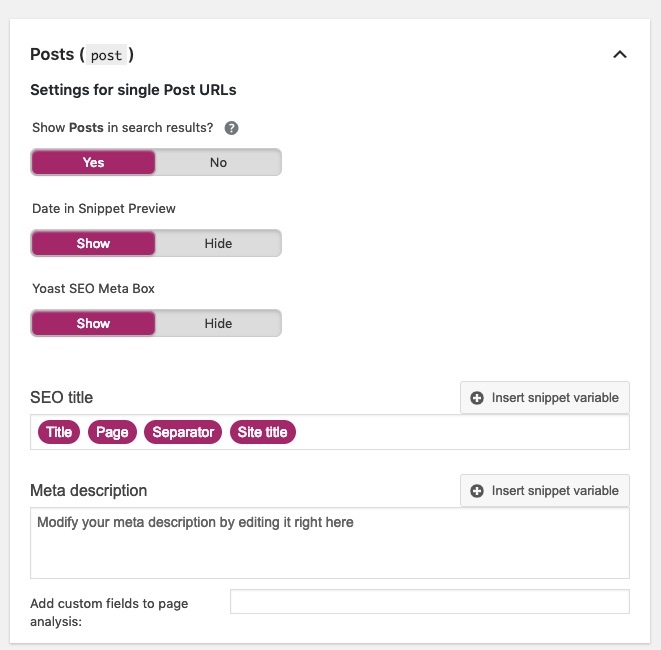 The post Yoast SEO 9.7: Fixes and enhancements appeared first on Yoast.